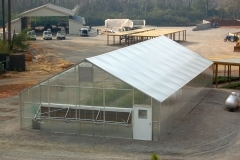 Schools, hospitals, nursing homes and prisons have all discovered the values of greenhouses for education and development. 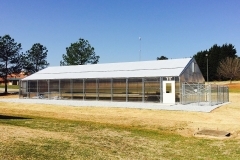 Students discover a whole new world as their knowledge grows with their projects. 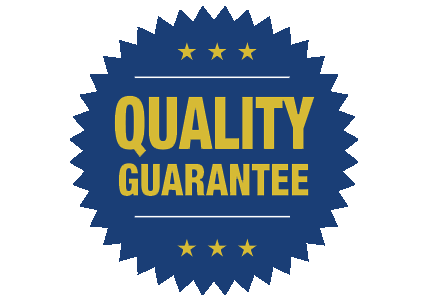 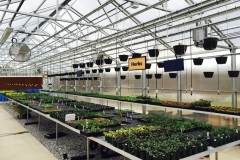 Hospital patients recover faster, and nursing home residents gain renewed vigor. 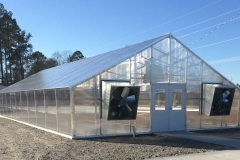 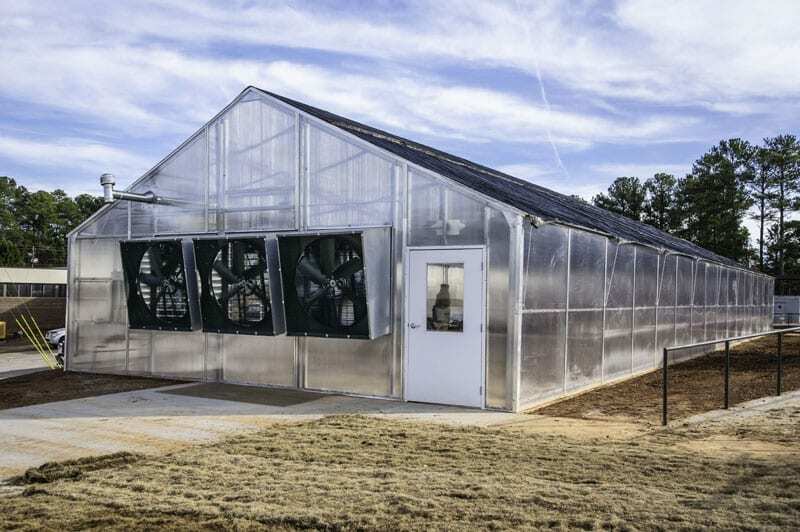 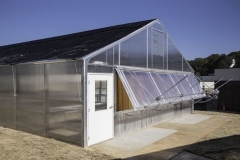 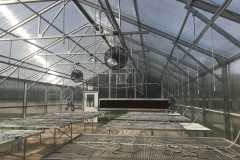 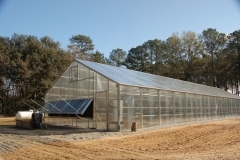 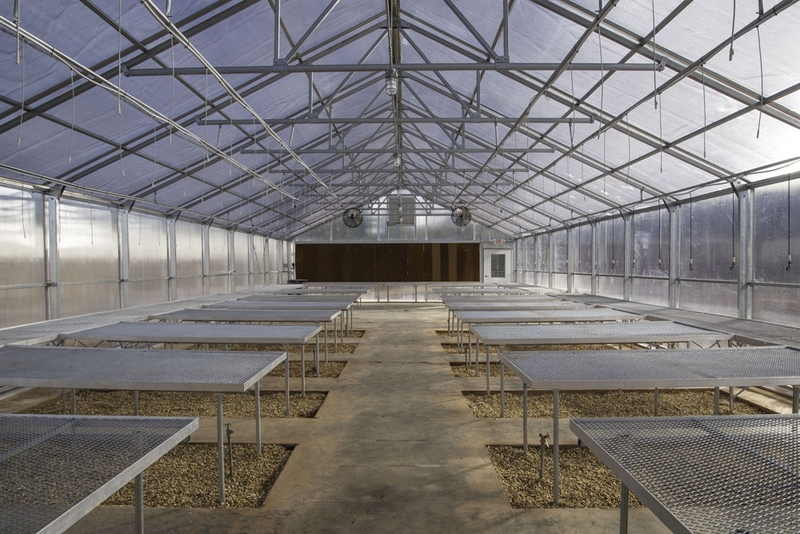 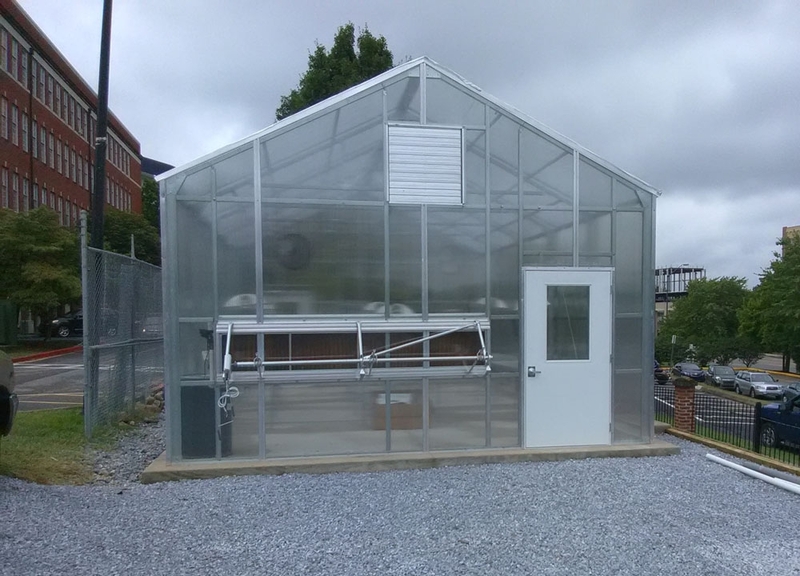 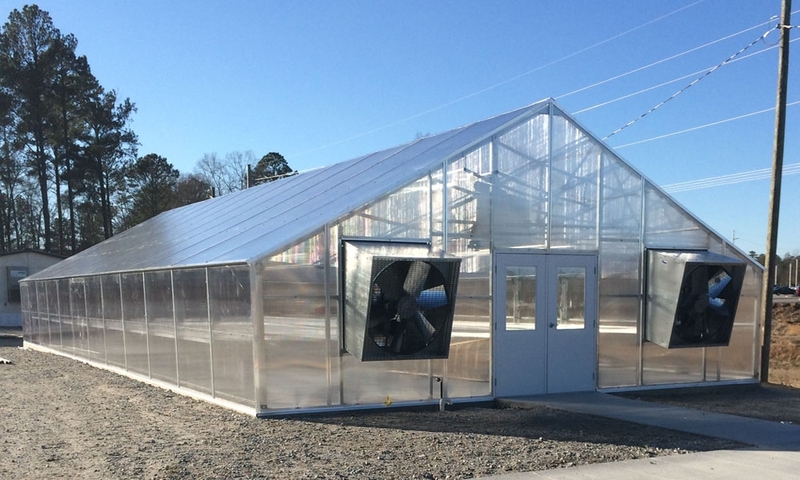 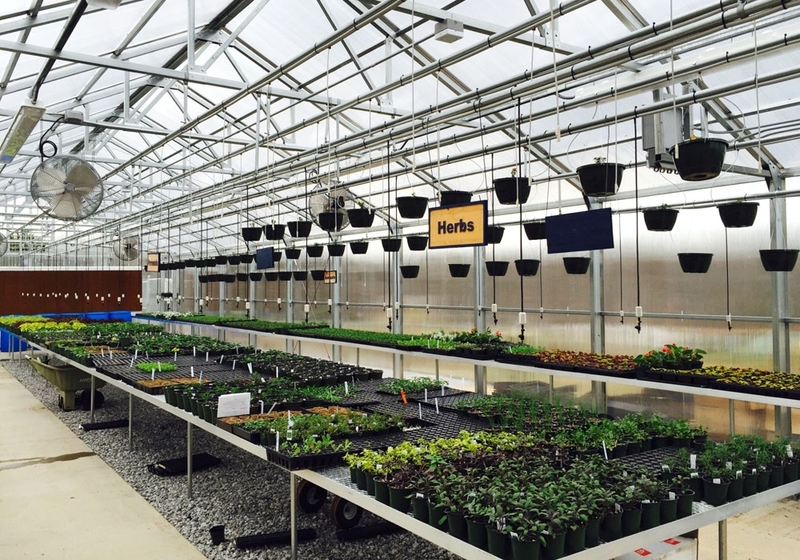 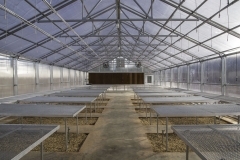 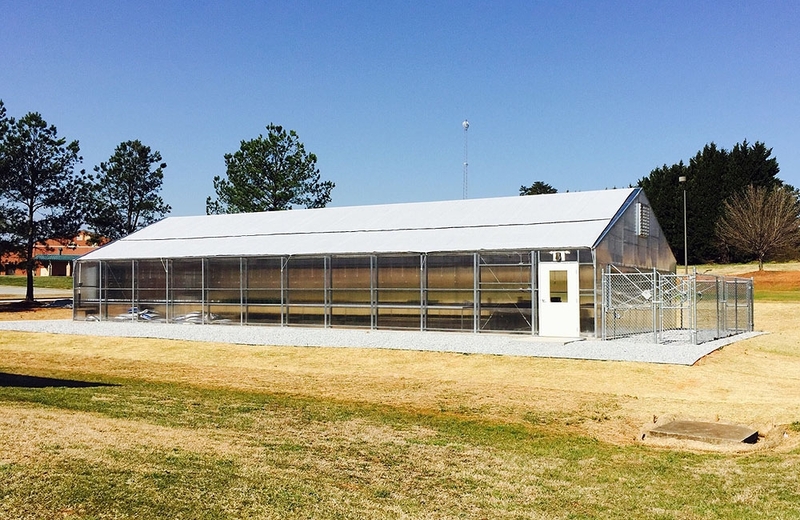 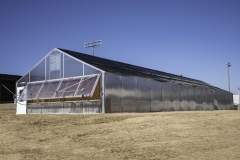 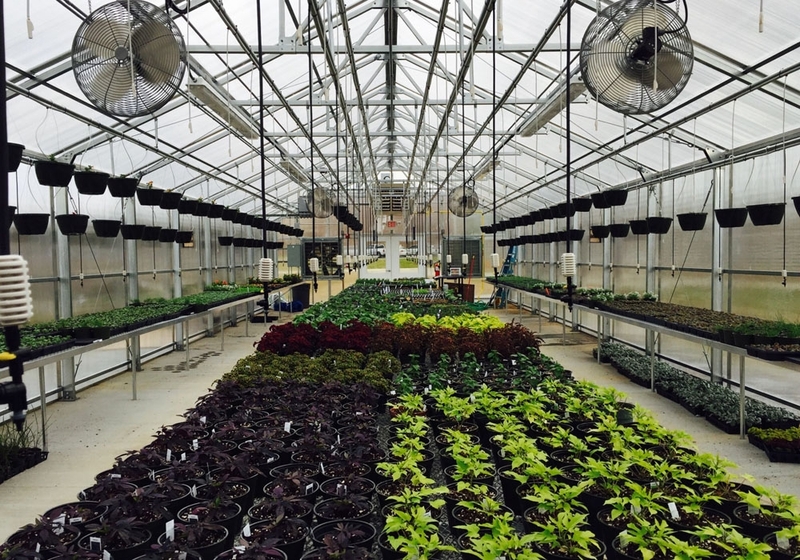 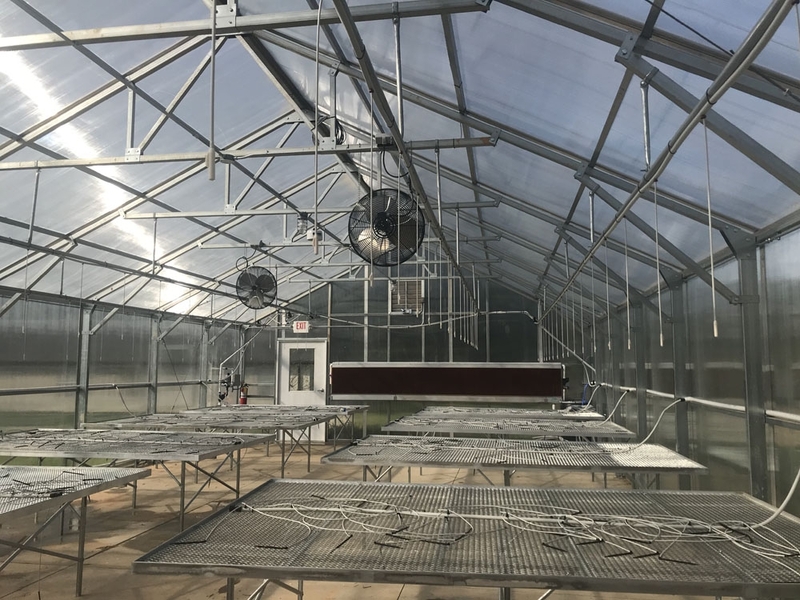 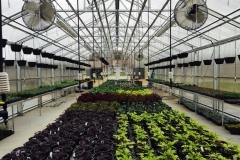 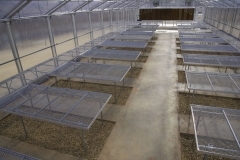 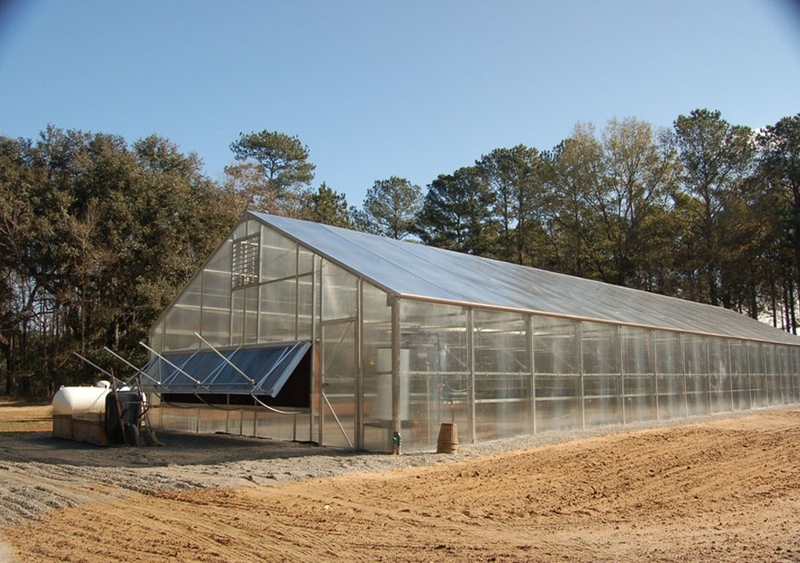 These greenhouses are completely accessible to those with disabilities.